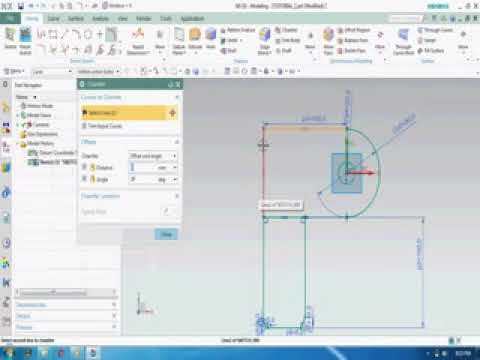 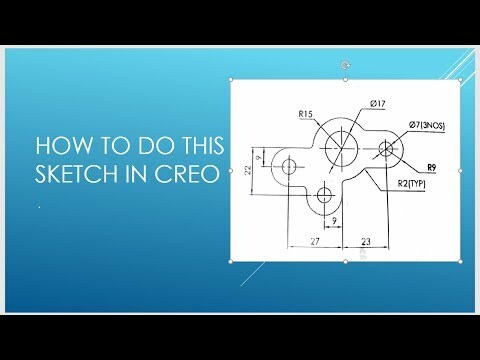 This is the getting started tutorial for Creo. 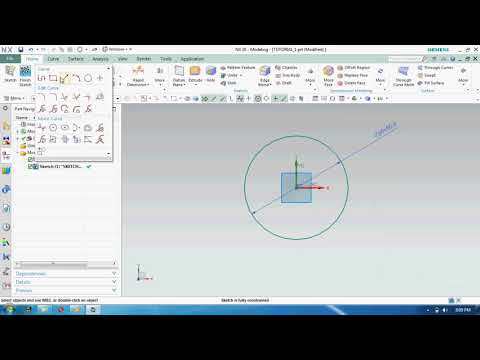 Creo sketch commands covered in this tutorial are line, line tangent, circle, dimension, trim, delete segment, ellipse. 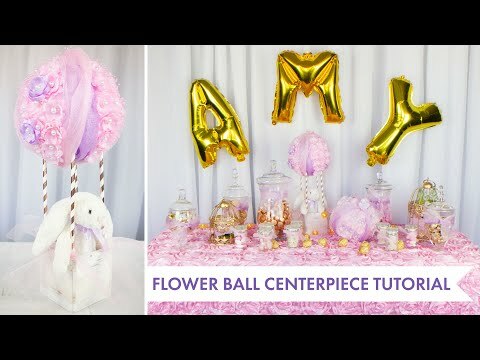 Illustrator CC Infographic 3D Graphic Design. 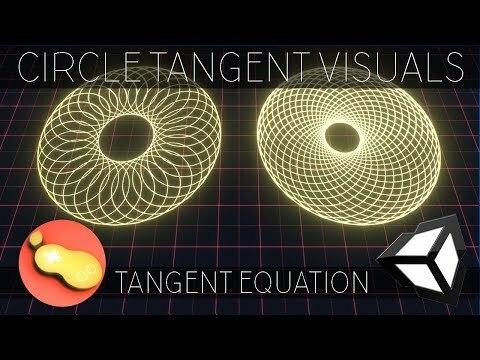 My video shows a cool trick for adjusting an Infographic symmetrically in a circle with a flowing line around. 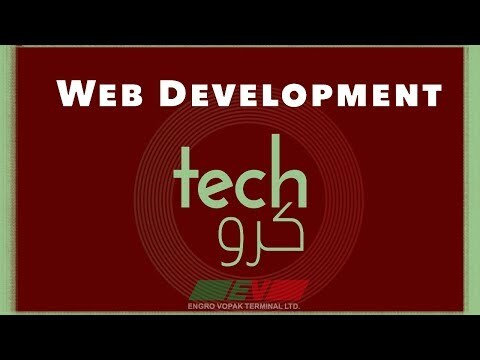 It is a further development of AbuHamza Art Studio’s Tutorial. 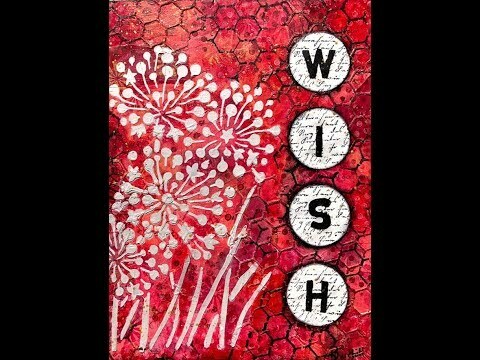 Please visit https://marlenekerndesign.de Like it, if you appreciate it! 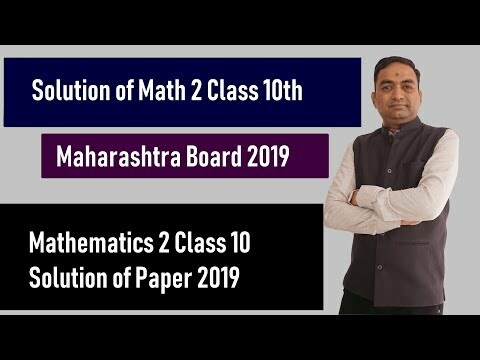 Hello friends Solution of Class 10th Mathematics 2 Paper March 2019 In this video you will get the solution of class 10th Maharashtra Board Mathematics 2 paper of March 2019.